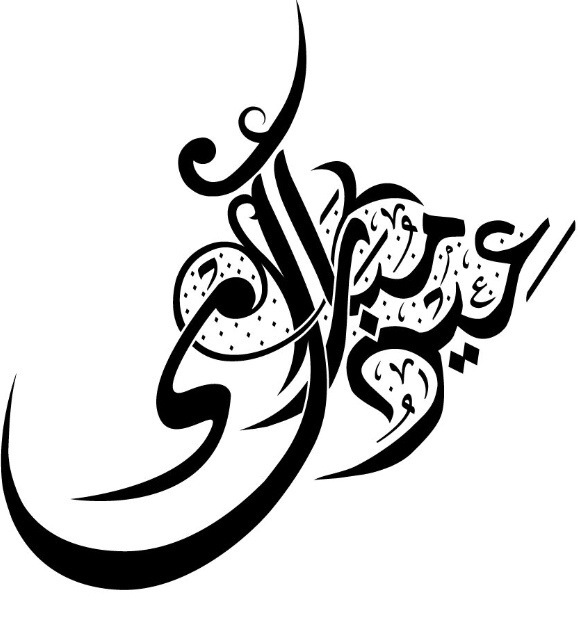 On this day I wish you all a happy, healthy and pleasant Eid Mubarak. Wishing peace amongst the less fortunate, I hope this festivity brings comfort for all in need. For Eid outfit inspirations check out my total looks section!